Worried you can’t afford a website for your cake business? 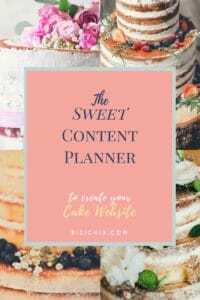 Our Sweet Content Planner will give you some bonus tips to launch your new website. Pop in your details to grab your copy. Well honestly, you can’t afford NOT to have one. Have you ever received a quote for a new website for your cake biz? Did you fall of your chair at the price? Did you want to question the designer about why there were so many zero’s on the end?? Well I hate to tell you but customer websites aren’t cheap. And for a good reason. A designer will do a hell of a lot of work behind the scenes that you probably don’t even know about. 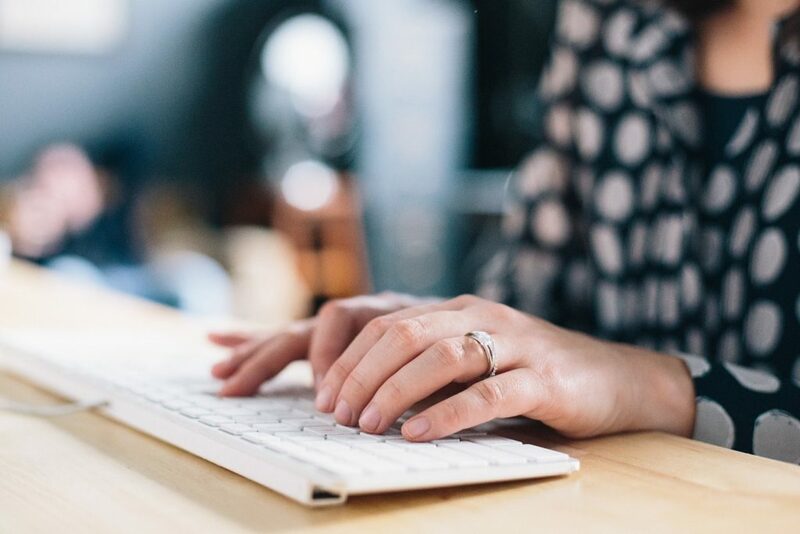 There’s a whole heap of steps they take just to get the domain name set up and then integrating some kind of editing program or coding function onto it – it’s technical stuff. Then comes the design, photo uploads and editing, copy placement, function, links SEO and security. Every page needs to be made responsive so mobiles and tablets and every single change made then needs to be tested. It’s a big job. Not just about making it all look pretty. And this is once you have written all your own copy (the words you want on your site) AND provided all your own images (resized and renamed to the correct file descriptions). What kind of business in this day and age has no website? One that doesn’t exist. What’s that saying – If it can’t be found online, it just doesn’t exist. So you can’t really afford NOT to have a website. Facebook can help you make sales but it won’t get you found on Google. It won’t show that you are 100% professional and committed to your business. And it doesn’t lay out all your business information in one easy to read place – the more you post, the more lost your pricing or booking conditions become. They vanish over time, right? And that’s why I wanted to make it my mission to create a way for EVERY cake decorator to get online. Not just the ones with thousands of dollars to spend on a custom designed website. And not just the ones that are techy enough to work out how to set up a WordPress site. Or patient enough to work with a Wix one. I created BiziChix to help all cake decorators and sweet makers get a website without the stress. All our sites include the content you can simply edit, hosting, security, links to your social media and training. It’s everything you need. And it only takes 10 minutes to get up and running. And if your main hurdle is the price tag of a web designer – we have removed that issue too! We have FREE websites (there’s no catch) plus packages starting at only $19AUD a month… for everything you need plus more. ← WordPress. Why should I use it?